Since the Meiji era, Ueno Onshi Koen (Ueno Park) has been polished into “a forest of culture and the arts.” It contains a zoo, museums, art galleries, temples and shrines – where visitors can enjoy history, culture and the arts all in one place. Ueno (上野) is a district in Tokyo’s Taitō Ward, best known as the home of Ueno Park. 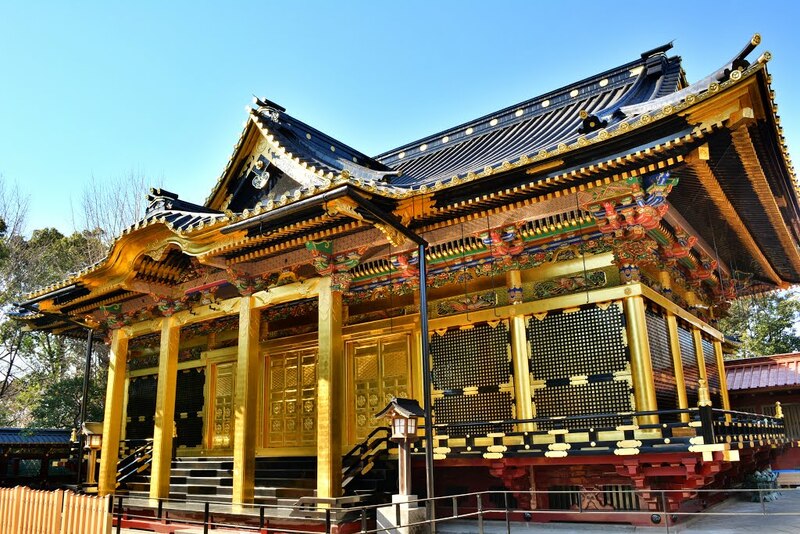 Ueno is also home to some of Tokyo’s finest cultural sites, including the Tokyo National Museum, the National Museum of Western Art, and the National Museum of Nature and Science, as well as a major public concert hall. Many Buddhist temples are in the area, including the Bentendo temple dedicated to goddess Benzaiten, on an island in Shinobazu Pond. The Kan’ei-ji, a major temple of the Tokugawa shoguns, stood in this area, and its pagoda is now within the grounds of the Ueno Zoo. Nearby is the Ueno Tōshōgū, a Shinto shrine to Tokugawa Ieyasu. 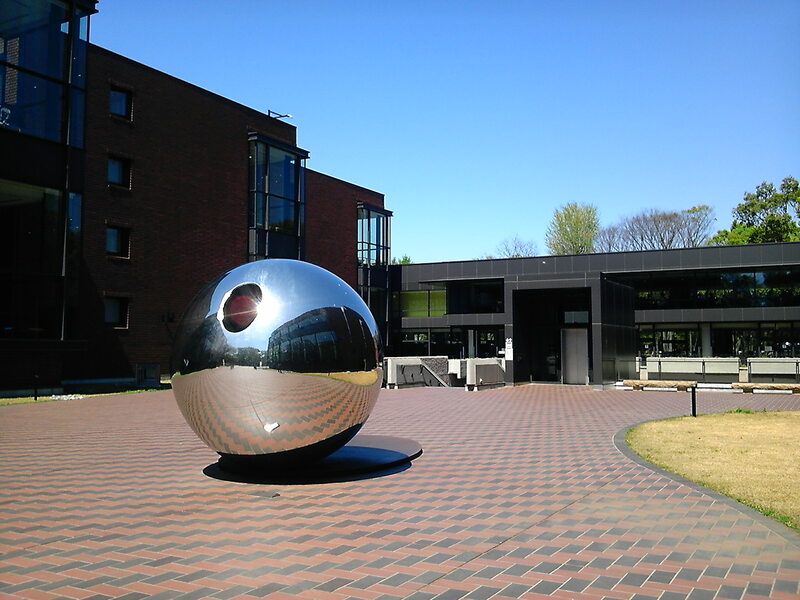 Near the Tokyo National Museum there is The International Library of Children’s Literature. Just south of the station is the Ameya-yokochō, a street market district that evolved out of an open-air black market that sprung up after World War II. Just east is the Ueno motorcycle district, with English-speaking staff available in some stores. Ueno is part of the historical Shitamachi (literally “low city”) district of Japan, a working class area rather than where the aristocrats and rich merchants lived. Today the immediate area, due to its close proximity to a major transportation hub, retains high land value but just a short walk away to the east or north reveals some of the less glitzy architecture of Tokyo. Ueno Station is the nearest train station and is operated by JR East. Ueno Park and Ueno Station are also home to a large percentage of Tokyo’s homeless population. Though nearly invisible in other parts of Tokyo, the homeless population in Ueno can be found sleeping or communing in large numbers around the “ike” (ponds) of this district. The panda-themed menu items are an old favorite. This cafe is located in Ueno Park and there is plentiful use of a panda motif inside the cafe. Popular menu items include curry rice, omurice (rice omelet) and latte art, all featuring the shape of a panda. Tokyo Parks Gallery Ueno, which has a theme of greenery and water, is attached to the cafe. 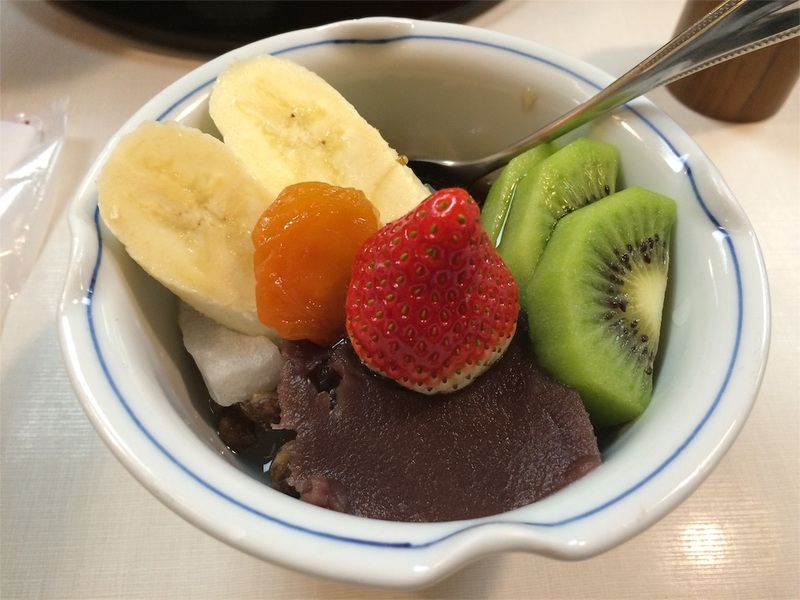 A long-established cafe selling Japanese style sweets, Anmitsu Mihashi Ueno carefully selects its ingredients by area. For example, its sweet bean paste is made using adzuki beans from the Tokachi region of Hokkaido, its sugar is brown cane sugar from Haterumajima Island, Okinawa, and its agar is made using algae from the Izu region. Seasonal anmitsu appears on the menu in the fall with flavors including roasted green tea, pumpkin and chestnut. Matcha anmitsu, which is popular among non-Japanese visitors. It is distinguished by the slightly bitter taste of its ice cream made using matcha from Nishio, Aichi Prefecture. English menus are available. A public museum that aims to be a gateway to art. 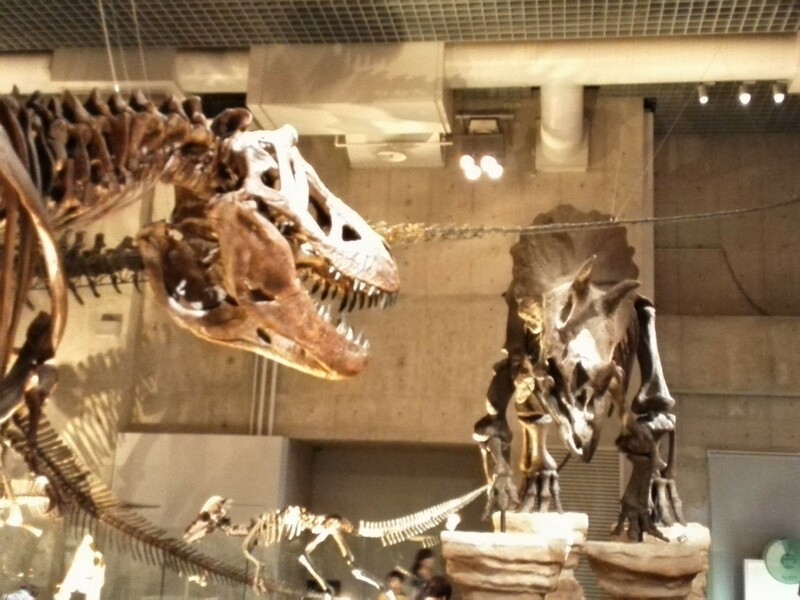 It holds everything from special exhibitions that allow visitors to enjoy famous works from Japan and abroad to publicly sponsored exhibitions and independently planned exhibitions. In the Museum Shop a popular offering is the Tokyo Crafts & Design series, a collaboration by traditional craftsmen, designers and curators. Japanese art and relics — both quality and quantity. 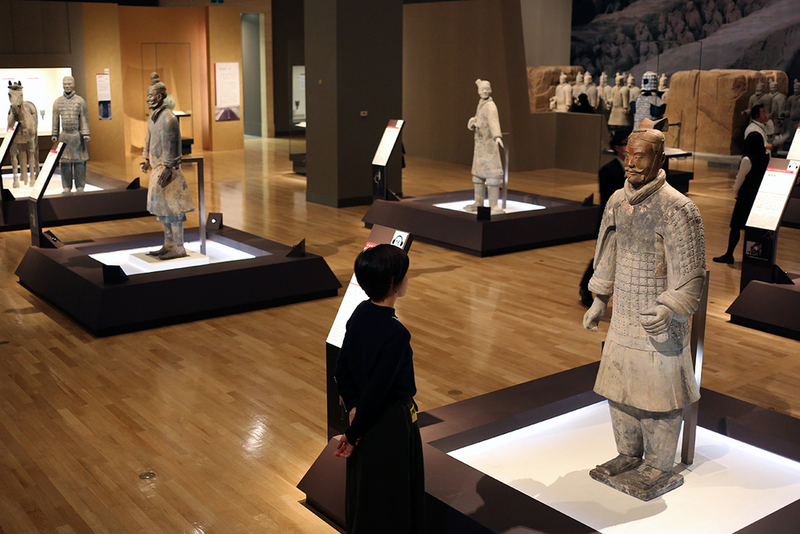 The museum has a collection of some 114,000 works of fine art and ancient relics from the East. Among them are 87 national treasures and 634 important cultural assets, which are known collectively as a palace of traditional Japanese beauty. Guided tours and hands-on workshops are held. The National Treasure Gallery displays a single selected national treasure and allows visitors to inspect it at their leisure. Hasegawa Tohaku’s “Pine Trees” is pictured. The earth and life from ancient times through the future are displayed on a dynamic scale here. In Theater36○ on the first underground floor in the Japan Gallery, video is projected on the entire dome of the space, allowing visitors to experience a unique floating sensation. Also popular is the reconstructed skeleton of a dinosaur in the Global Gallery, which received a large-scale renovation in July. Japan’s first zoo, which opened in 1882 and has the most annual visitors of any zoo in Japan. 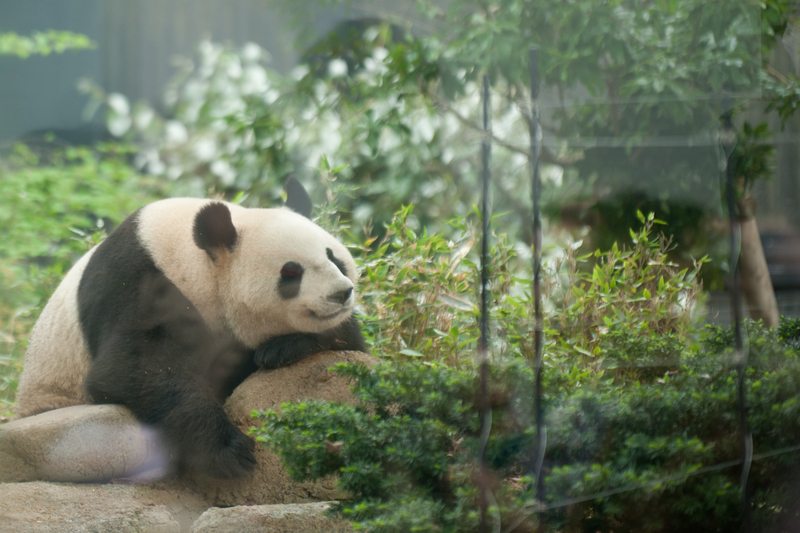 Its many events include “spot guides,” explanations by volunteers of the ecology of the animals; “guided tours,” in which staff take groups around the park and explain the animals; and “petting areas,” where visitors can come into contact with small animals. There is a legend that the two dragons on the Chinese-style gate go to drink the water of Shinobazu Pond. Eiyo Gongensha, which is also called otanukisama (raccoon dog), is believed to be a god of entrance examinations, job hunting and faith in one’s certain success. This is based on the homynym, “tanuki” which means raccoon dog and can also mean surpassing others.